Meredith and Nina Whitson have always had a very cold relationship with there mother Anya. The girls only warm connection with their mother came in the form of the Russian fairy tales Anya would tell them as children. When their beloved father passes, his last request to Nina is for her to have her mother retell the fairy tales to the girls. As Anya reluctantly begins to tell the tales again her daughters learn more about her past than they ever have before and what seemed like an impossible relationship between mother and daughters starts to form. One of Kristen Hannah’s other works is my all time favorite books, The Nightingale. I love Kristen’s writing and how she expands upon the different relationships the characters have with one another. While Winter Garden did not surpass my love for The Nightingale I still found this book to be a good read. The setting of Winter Garden . I will say the book has a slow start to the actual fairy tale parts that Anya tells to her daughters. Because this does take awhile I felt that the end of Anya’s fairy tale was rushed and too much of the first 100 to 200 pages are devoted to the build up of the stories without actually devoting a lot of time to tell them. Other than that Winter Garden was a good book. I learned some stuff about Russian history I’ve never known about and its made me want to look into other historical fiction set in Russia. Winter Garden is also a very emotional read. 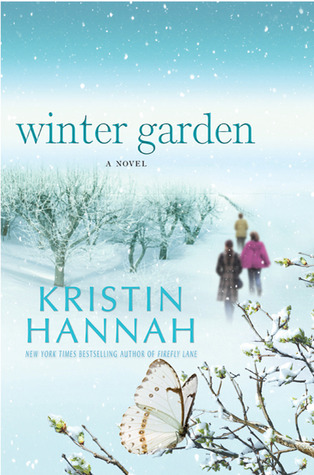 Much like Kristen Hannah’s other books, the author really plays with the readers heart strings with Anya’s story. At times the characters themselves can be a bit irritating, at least that’s how they made me feel. This was especially true with Meredith’s need to control everything while also claiming to do it because she want’s to make everyone happy. In truth when I think about the story line that takes place in “present time” (story takes place in the year 2000 in Washington State and also in Leningrad, Russia during World War II), I could have actually done without it completely and had it focus only on the Leningrad parts. Even with that said I’d still recommend Winter Garden, if you like World War II history but would like a mix of family drama then you should read this book. Murder on the Moor follows Drew Farthering and his wife Madeline who travel to Bloodworth Park Lodge out on the Yorkshire Moor to investigate the murder of the local town vicar. Invited by an old school friend named Beaky Bloodworth, Drew and his wife hunt for a killer several mysterious incidents seem to keep happening out on the Moor. This is the fifth book in a series, which I did not know when I chose to read this but I learned quickly it is not a requirement to have read any of the other four previous to this one. In fact, after reading Murder on the Moor I’ve already decided that I’d like to read the others. The best way to describe this mystery series is that it reminds me greatly of Downton Abbey with a mystery thrown in. The book is set in 1930s England and Drew Farthering comes from a wealthier background much like the TV series. I personally loved Downton Abbey when it was on and enjoyed the atmosphere of the setting for Murder on the Moor. I also found Drew Farthering to be a very enjoyable character who could be quite funny at times, though his down fall for me in the series was his fixation on Beaky’s wife Sabrina who Drew believes to be a bit of a gold digger through out most of the novel. Drew’s saving grace from this was his wife Madeline who seemed to have a more leveled head when it came to Sabrina and the things happening out on the moor. The mystery part of the book was actually pretty good considering that I don’t tend lean toward the mystery genre much. I found myself wanting to know what happens next and even some nights I would say just one more chapter and staying up way past my bedtime. 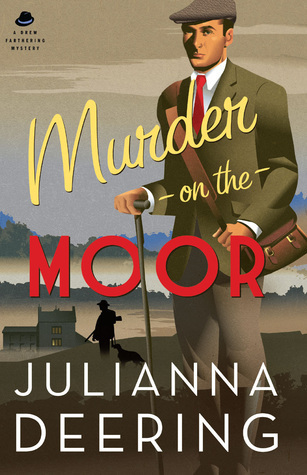 In all I would recommend Murder on the Moor and as I mentioned before I plan on reading the other books in the series. And on another note, before I forget, this is a Christian novel or at least that is how it is branded but unlike most that I have read it isn’t heavy with the topic. I always warn this mainly because while I’m a Christian and enjoy reading some fictional novels in this genre I know others may want to avoid it, but Murder on the Moor is perhaps worth the read if you don’t mind a mention of God maybe a few times through out the story line. Summary: A net of shadows begins to tighten around the Shadowhunters of the London Institute. Mortmain plans to use his Infernal Devices, an army of pitiless automatons, to destroy the Shadowhunters. He needs only one last item to complete his plan: he needs Tessa Gray. Review: Let me first say (and this might be a spoiler) this book ended the exact way you would want it too in terms of a love triangle. At least that’s what it did for me as I was torn between loving Tessa with Jem and loving Tessa with Will. Cassandra Clare does a nice job of working that out so that the reader might feel some closer with both relationships or potential relationships. Secondly, Clockwork Princess was my favorite book in the series it was filled with action, suspense, romance, and even a little humor; what more could you ask for? 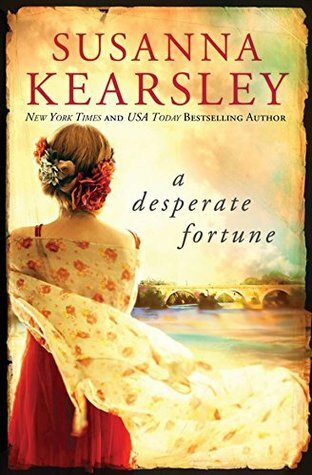 There are however a few moments of frustration while listening to this book for example Will’s sister Cecile becomes an added character to the story and I found her to be quite whinny at times. She was my least favorite character in the books and her only redeeming quality was her interaction with Gabreil Lightwood. And speaking of Lightwood, the Lightwood brothers were a nice addition to the thrid book and Gabreil doesn’t turn out to be as annoying as he was in the first two books. And we finally learn exactly what Tessa is. I will also say I like that she doesn’t end up being a damsel in distress type. She learns more about herself through this series and also finds a family among the Shadowhunters at the London institute which I think makes her become a stronger character throughout the books. Lastly the audiobook for Clockwork Princess was the best one out of the three. The guy who does the narration makes an effort to give each character a voice without it sounding like it belongs to another. And with the character list of this book being so big that can be a hard accomplishment to make but it was done with this audiobook, I just wish he had narrarated all of three books. Summary: In the magical underworld of Victorian London, Tessa Gray has found safety with the Shadowhunters. But that safety proves fleeting when it becomes clear that the mysterious Magister will stop at nothing to use Tessa’s powers for his own dark ends. 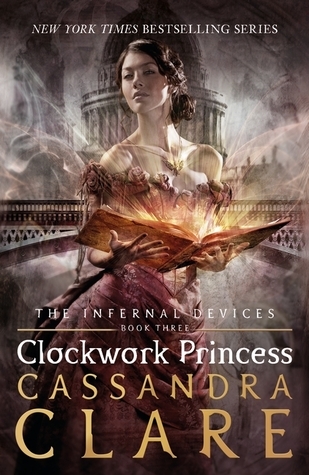 Review: Clockwork Prince was more emotional for me than the first book and I think in part that is due to fact that I learned a lot more about Tessa, Jem, and Will along with the other characters in the book. 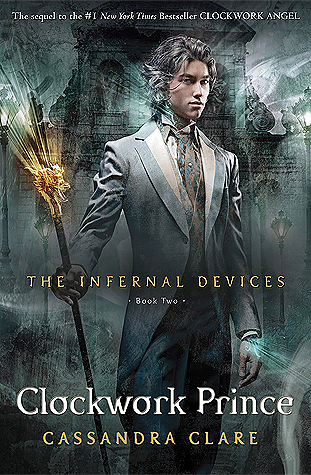 I especially felt for Will in the second book of The Infernal Devices series, even though I had confessed in the book review for Clockwork Angel that Jem was my favorite character I felt like I got to learn about Will more and why he is the way he is in the series. I’m also loving Magnus Bane in this series more than I did in the first three books of the Mortal Instruments series. As the reader I felt like I was getting more background on him and I really enjoyed that. Magnus also helped me to see more of Will because from Magnus’ perspective I could feel Will’s pain more. This was also illustrated through Tessa as well. Her experiences with Will in this book made me question my loyalty for Jem, so bravo Cassandra Clare you got me involved into the love triangle you created for this series. And let’s get back to Tessa for a second and the mystery that surrounds who, or better yet, what she is. I was so tempted to google the answer on this one because 1) I know it’s out there and 2) you don’t find out in this book either, at least not entirely. I held off though because I didn’t want to ruin that part of the book for myself and it does keep you interested throughout the series when it comes to this unanswered question. I did listen to this as an audiobook much like I have done with all of Cassandra Clare’s other books and also like her other books I am late to the party as these were read by most people years before. This has in no way affected how I feel about The Infernal Devices series and consider the series as a whole to be one of my favorites this year. But as for the audiobook version I didn’t love the narration in this book as much as I liked the narrator in Clockwork Angel, having two narrators for Clockwork Prince could be a bit much for me at times. I will say this is my only complaint about the book and it isn’t even really about the book. Overall Clockwork Prince was a good book. It continues on from the previous story but adds a something more to the series and the Shadowhunter world, though it most certainly cannot stand on its own you would have to read the first book in order to understand this one too. 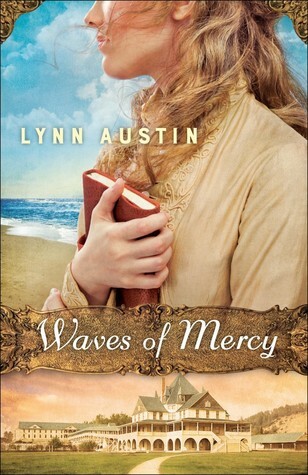 I’ve heard a lot about the author of this book, Lynn Austin, and many people seem to love her books. 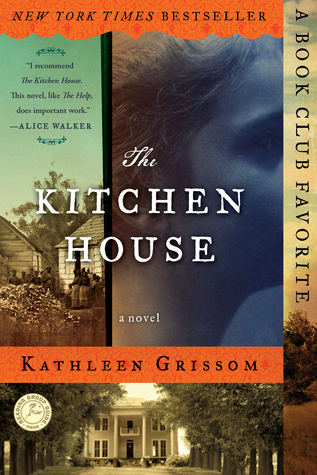 This is the first book of her’s that I have read and when I read the summary I was intrigued by the story especially because I love multiple prospective narratives and historical fiction. For the most part this is a lovely story and it shows the reader the lives of two women, Anna and Geesje, both of whom have had to overcome obstacles and questions in their lives and in their faiths. I enjoyed learning about Geesje’s past and how her and her family immigrated from the Netherlands to come to America in the 1800’s. This was an area of history I wasn’t aware of in terms of the religious persecution that happened to those who did not choose to worship in the state churches in the Netherlands. Anna also faces this persecution from her own fiance and family as she decides to listen to the sermons of an evangelical preacher that is not apart of her family’s church. Anna is even faced with the ending of her engagement due to her continuing involvement with the church and this leads her character to go through a personal journey of what it is she wants and what it is she is looking for. Like most Christian fiction, this book was slightly sappy and I am not a particularly sappy person. There were moments in the book where I found myself rolling my eyes in certain scenes. Also it should be noted about the narrative of the book is that we get two perspectives from Geesje, one is from 1897 and the other starts 50 years before then of her detailing her life from the Netherlands to living in America. The transition between these narratives is sometimes odd as Geesje in 1897 explains the actions she is taking to write her story in 1847. This sometimes threw me off when reading the story and would distract me from the flow of the story. Overall this was a nice story. I didn’t love it and nor am I going to pretend I enjoyed the book all the way through. It would be boring in some sections and drag on in describing the characters feelings, but again I’m not sappy person so that’s a more personal perspective of the book. I’m not often one for nonfiction but I do love history especially history that chronicles events that aren’t the usual war, birth of nation type stories. When I say the cover of this book I almost didn’t need the description to tell me that I would be adding it to my TBR list. As I’ve noted in past posts I can be quite shallow when it comes to covers and have at times bought several books based on the cover alone. 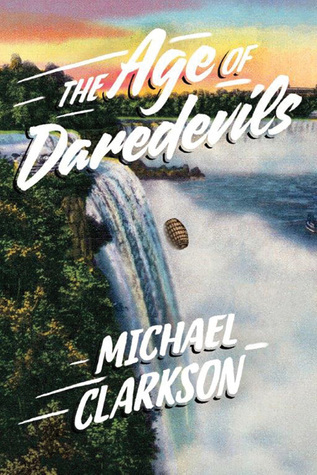 The Age of Daredevils chronicles a time in which individuals willing got inside of a barrel and plunged over the edge of Niagara Falls. More specifically it focuses on the father-son duo known as the Hills who in the 1920s and 30s participated in the daredevilish act. Personally I hate heights and have a mild fear of water, so being placed inside a barrel to tumble down a wall of water sounds like a torture device but to a daredevil it would just be merely a challenge. It is because of this that I will most certainly be reading The Age of Daredevils, and read how others dared to live. I picked this book up at a gift shop in Charleston, SC back in April. 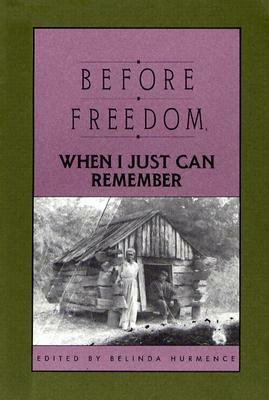 The book is filled with the stories of former slaves who retell there times during slavery and after emancipation. The original writings come from a project developed during the great depression to give writers jobs by having them go out across the south and gather these stories. Belinda Huemence selected the stories of those specifically from South Carolina. I picked up this book for two reasons. The first being that I love history and wanted to read it during my weekend visiting my parents in Charleston. And secondly the book is small, I believe is somewhere between 75 to 100 pages so it wouldn’t take long to read. I unfortunately was not able to read beyond the first chapter but this was only due to the fact that we were so busy during that weekend that I didn’t have the chance to sit down and read it. My plan is to keep it in my purse because I almost always have a book with me at all times. 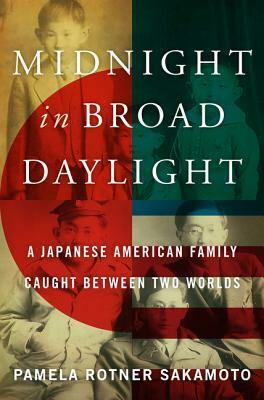 I know I could easily finish it in a few hours and more than likely will have this read very soon.